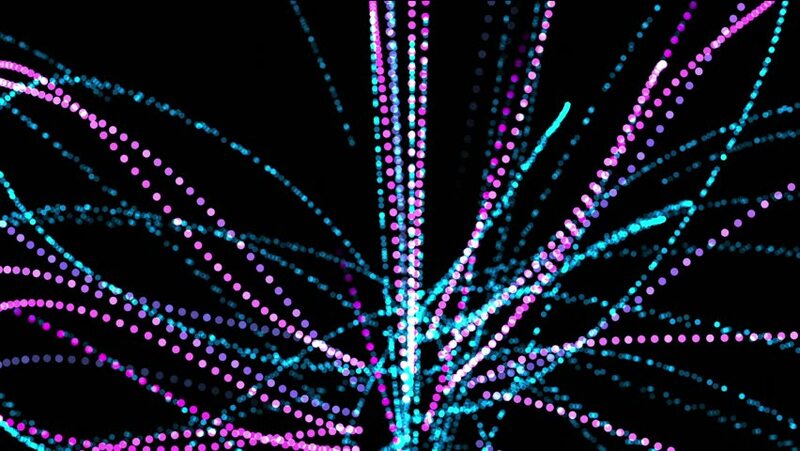 hd00:23abstract particles fiber optic & cable lines in space. hd00:12VJ Abstract motion violet background. Abstract motion violet background of spinning spheres with lines. Particles and stars. 4k00:08Led Screen animation. Led Wall. Vj disco visual mapping night clubs, led screens motion graphic Matrix animation Hi-Tech background design for your party, disco, concert projects and etc.